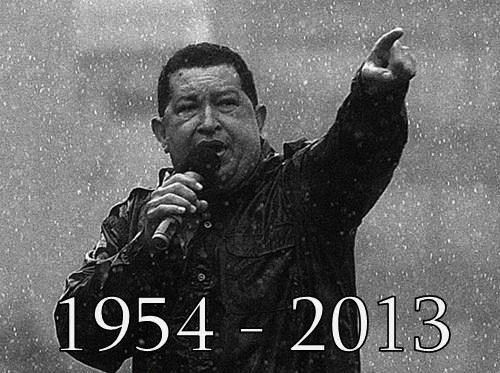 Hugo Chávez, who transformed Venezuela from a deeply flawed democracy into a nearly flawless autocracy, is dead at 58. My thoughts on the way Fidel Castro shaped his political imagination are in The New Republic. My review of the way the chavista cult of personality warped Venezuela’s public sphere is in The Atlantic.